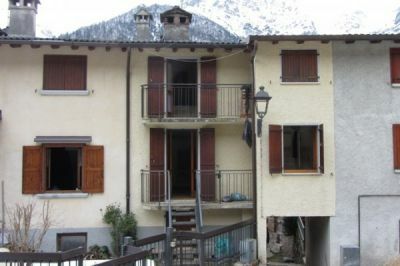 A Valtorta, AltaValle Brembana, about 1000m above sea level, we sell in small and pretty village of Rava, a characteristic portion of the 2 sides and free house on 3 levels so 'as described below: a piamno floor, large basement. On the first floor, living room with fireplace, kitchen, bathroom and balcony. On the second floor, two bedrooms. Total area of ? ?about 70 square meters. Possibility 'of mains gas methane. Property not subject to energy certification.